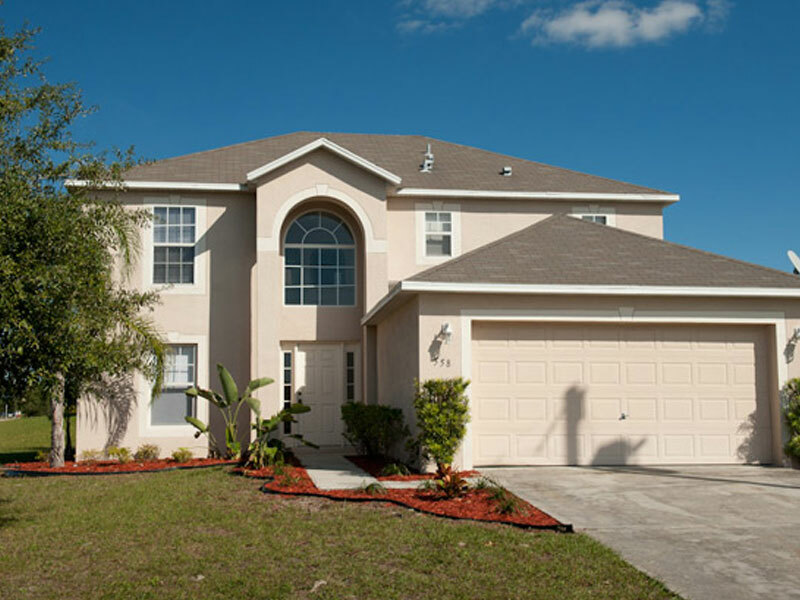 In 2011, Cavache Properties developed a concept of purchasing, rehabbing, tenanting, marketing and selling single family homes to international buyers in a particular distressed neighborhood in Central Florida. 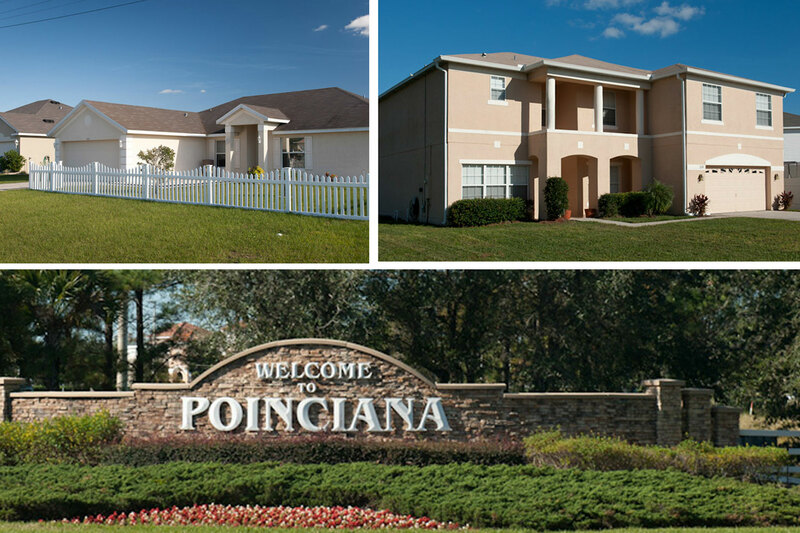 Through Adache Real Estate, Cavache Properties purchased and sold over 45 houses in Poinciana Villages and then continued the same concept with both single family homes and condominiums in selected neighborhoods throughout Miami-Dade and Broward counties. 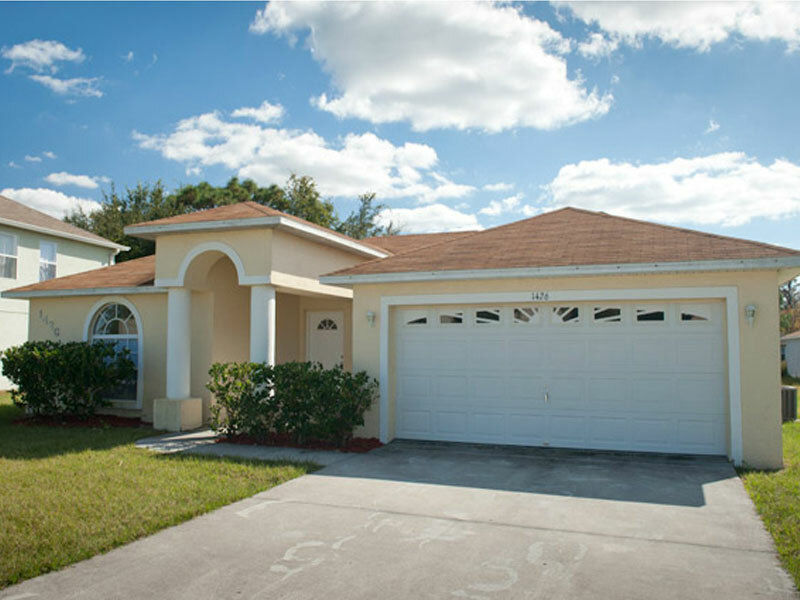 All properties were sold with tenants as income producing properties. Using the same model in multiple counties the company has sold over 160 properties to foreign buyers.